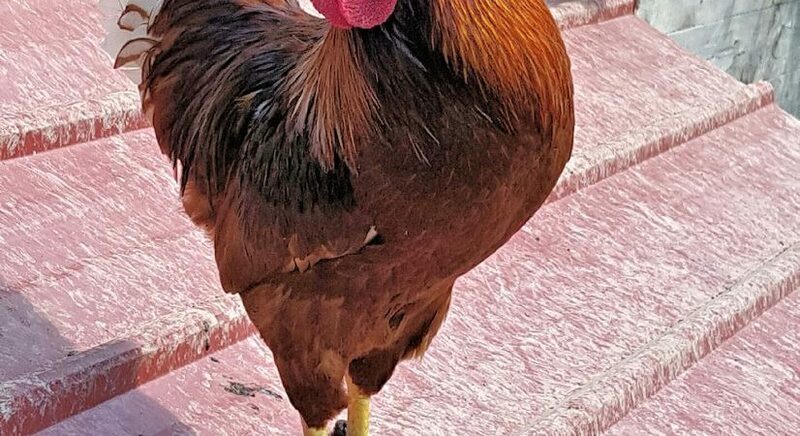 Of all the many roosters in the coop, Boss Hogg has worked his way up to head rooster. Luckily he's good at his job. We have too many damned roosters. As I mentioned in a previous post, I hatched most of our chicks. About a third of them turned into roosters, or as I have dubbed them... roosturds.